Cat® diesel generator sets provide comprehensive solutions. ENERIA – Cat® French Dealer – present on Caterpillar booth Hall 5A booth # B607. 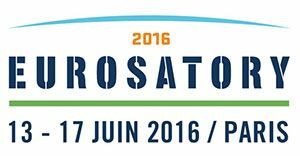 Share the post "Eurosatory 2016 – International Exhibition for Defense & Security – 13-17 june – Villepinte"